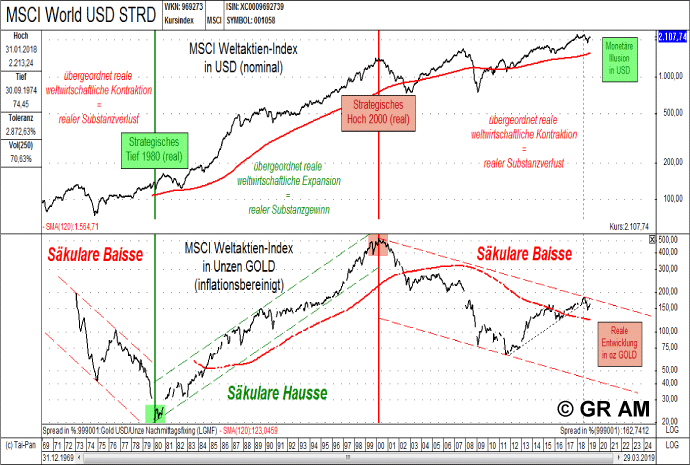 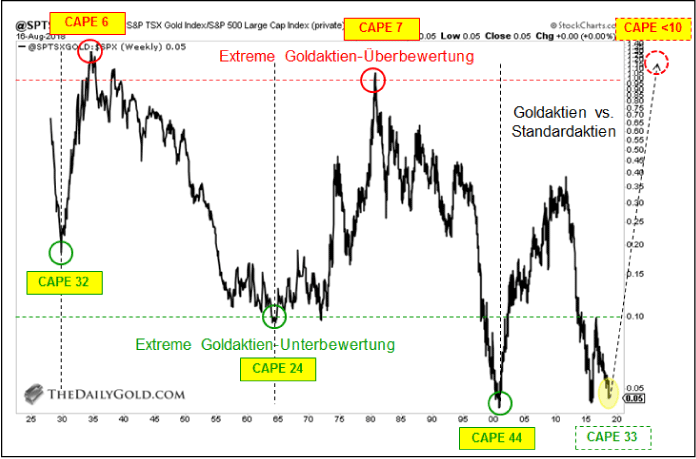 Weitere Informationen zur aktuellen Situation im Interview vom 18.03.19 mit dem Thema: Uwe Bergold: "Ich erwarte einen massiven Ausbruch in 2019 bei Gold und den Minen"
"The next bear market is going to be worst in my lifetime. 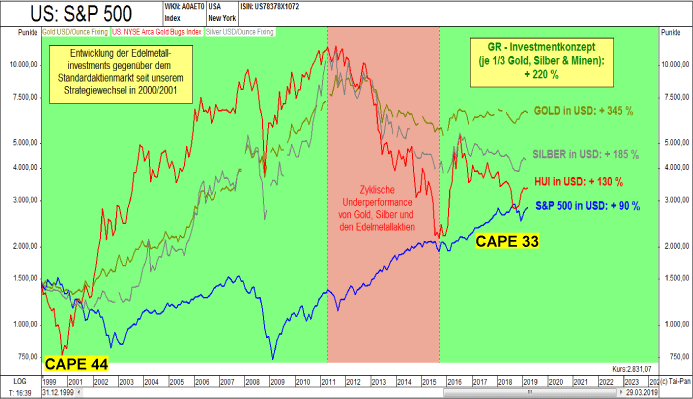 Before all this is over, Gold is going through the roof." 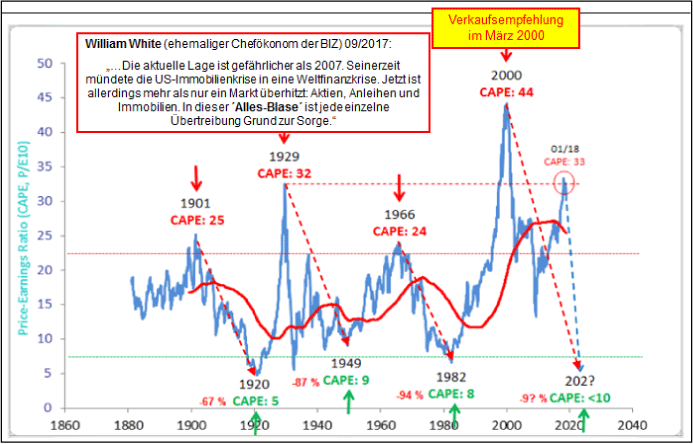 "Everybody should have a "Plan B" in the 21st Century and be willing to move country, residence and diversify investments internationally. 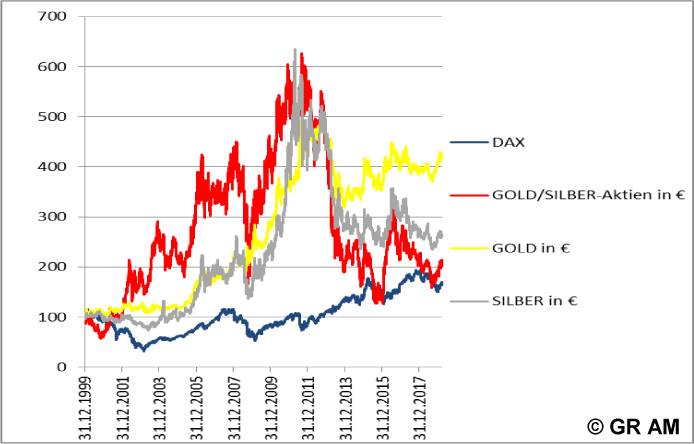 Gold and silver "are going to be huge bubbles" and favors silver as is more depressed."